Owen, Laura Hazard. "Ev Williams on Medium’s Spotify-ish future, why publishers left, and why he changed his mind about ads." Nieman Journalism Lab. Nieman Foundation for Journalism at Harvard, 30 Aug. 2017. Web. 18 Apr. 2019. Owen, Laura Hazard. 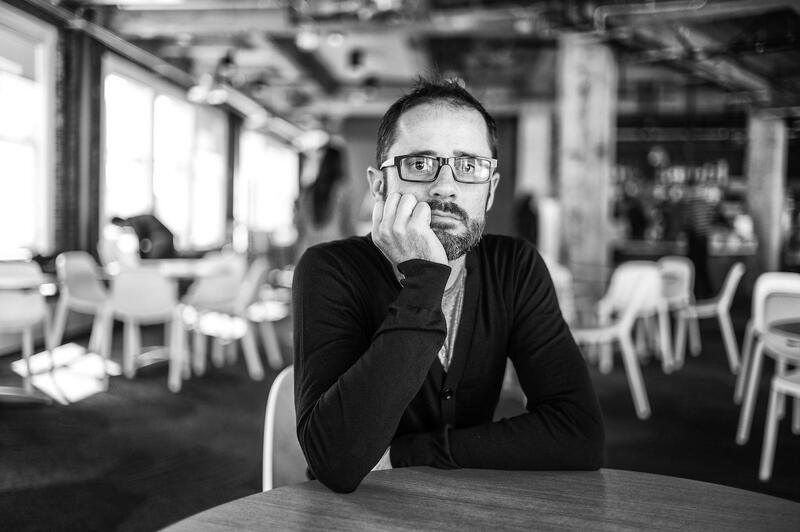 "Ev Williams on Medium’s Spotify-ish future, why publishers left, and why he changed his mind about ads." Nieman Journalism Lab. Last modified August 30, 2017. Accessed April 18, 2019. https://www.niemanlab.org/2017/08/ev-williams-on-mediums-spotify-ish-future-why-publishers-left-and-why-he-changed-his-mind-about-ads/.